Chairish should be your first click and one-stop-shop for all things vintage and pre-loved. The site is an online consignment marketplace that makes it a breeze for design lovers to buy and sell pre-owned decor to one another. The person-to-person shop features exclusively curator-approved treasures. 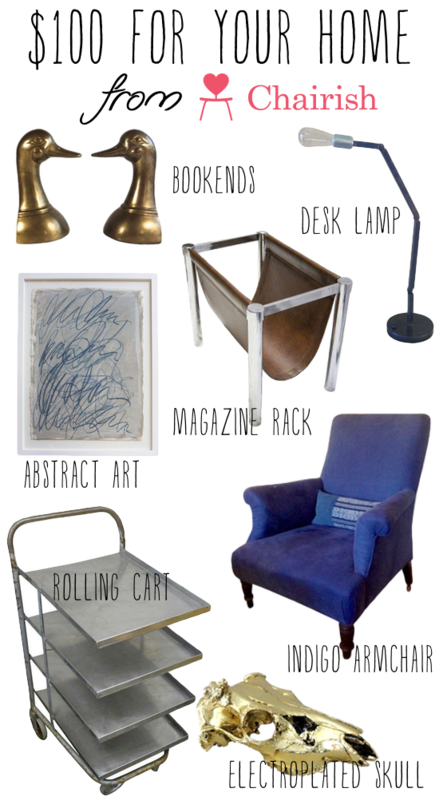 And for those fellow Manhattanites, Brooklynites and New York City area friends, Chairish even features the latest local finds from nearby sellers for convenient pickup. Job changes, moves, renovations, style changes – there are many people who have exquisite home furnishings to sell that are perfectly lovely, but just don’t work in their homes aesthetic anymore. Until now, we thought our consignment shopping was pretty much relegated to clothing (vintage Ferragamo capes, anyone?) and accessories. Enter Chairish. 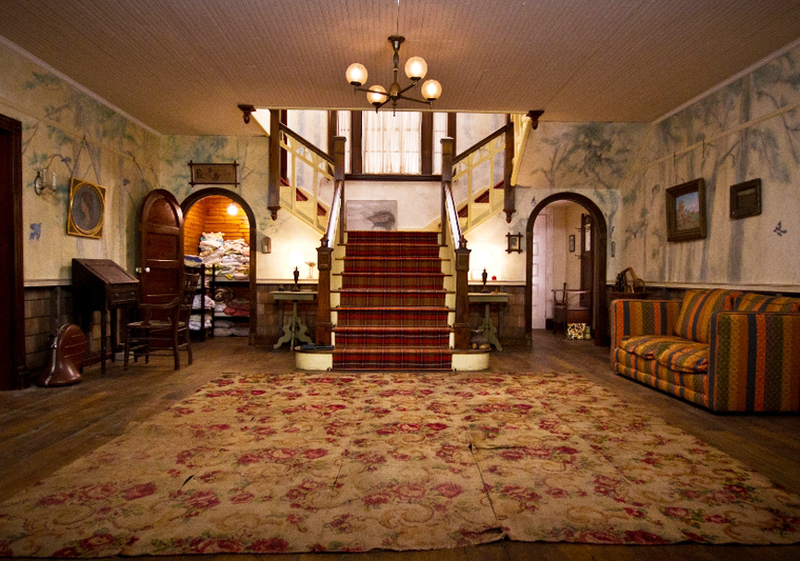 The Walkup’s collection at Chairish is inspired by set stills from Moonrise Kingdom by Wes Anderson. Plaid stairs, a rose patterned rug, a french horn case, striped sofa and midcentury meets Victorian details. Ever love a chair so much that you’ve come to cherish it? Chairish’s mission is to make the world more beautiful, one room at a time and to help design aficionados to save people money in the process. Who doesn’t love a good pun concept? Like a patchwork quilt, these seemingly disparate items from various genres and years all work together. Chairish is generously hosting a giveaway to introduce The Walkup readers to their site — a $100 gift card towards any purchase at Chairish. Perhaps treat yourself to items from my Wes Anderson inspired collection or anything at all that strikes your fancy from an inventory of pre-owned, unique pieces! Visit the giveaway page and enter your email address. Go to the Chairish site and take a look around! Might I recommend my Wes Anderson inspired collection? Leave a comment below letting me know your favorite item. One (1) winner will be chosen on January 10 at 11:59 ET. Open to US readers only. This post in partnership with Chairish, all opinions are my own. Did you know that you can also shop vintage easily, and on the go, using the Chairish iPhone App found here?